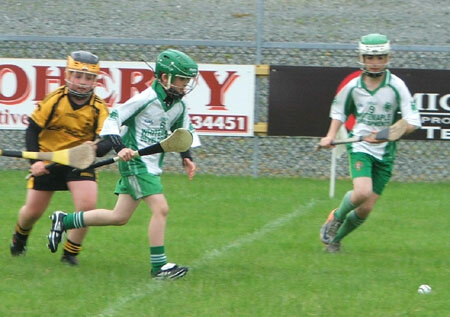 Aodh Ruadh's under 10s took part in an all-county blitz at Saint Eunan's in Letterkenny. 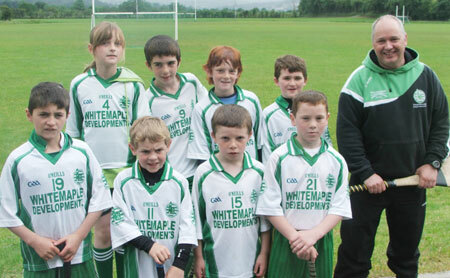 Eight players and parents traveled down on Sunday. 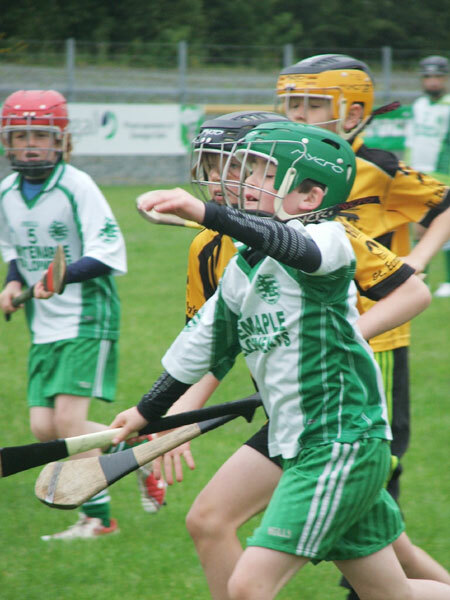 They played five games with the first game against Gaoth Dobhair B. This was a tough game as we started of slow and made hard work for ourselves however in the second part of the match we started to get our game together and ran out winners. 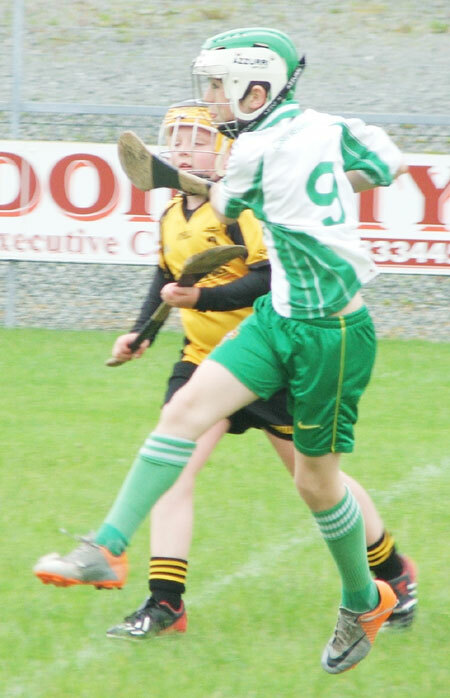 Next up was Saint Eunan's B this turned out to be the hardest game of the day with only two points scored in the game both, thankfully, going to Aodh Ruadh. 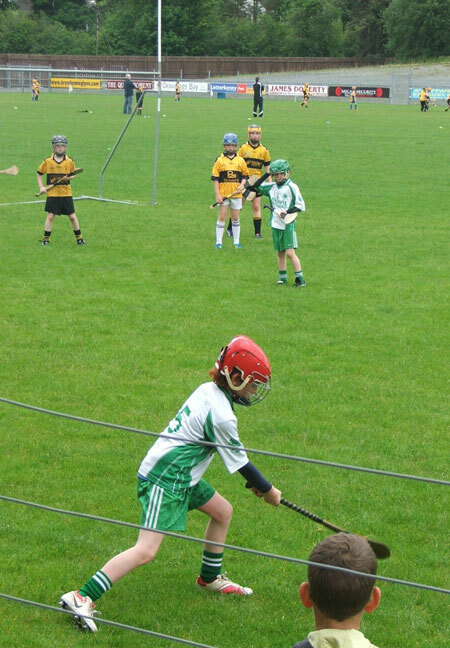 In our third game we met Letterkenny Gaels at this stage we were on a roll and with plenty of hand-passing, hard tackling and hard work we got over the line to win our third game. 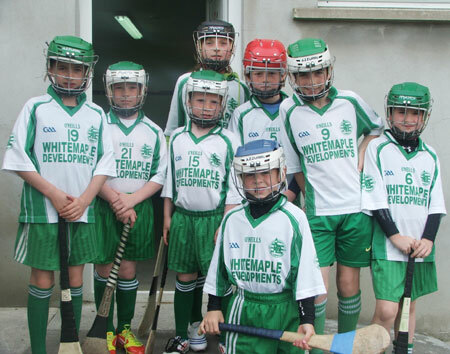 In our fourth game Setanta were our opposition and we managed to pull off another win. 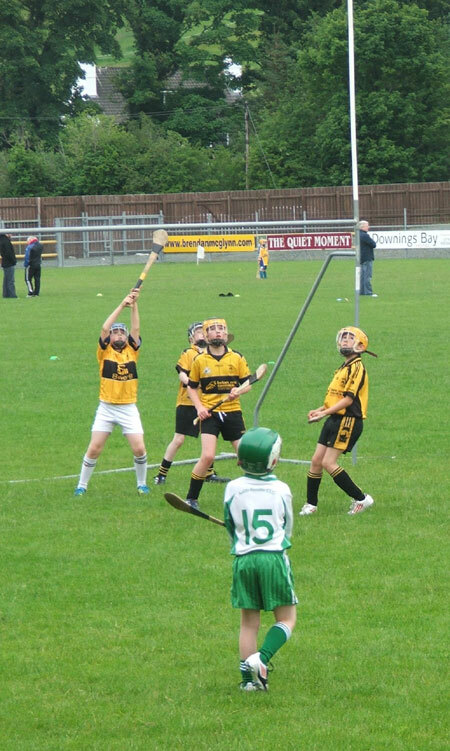 After winning four from four we met Saint Eunan's A team in our final game. At this stage we were growing in confidence and again ran out winners. All players had a great day and the parents enjoyed watching the games and skills on display. From there it was in for grub. Many thanks to Saint Eunan's for hosting the blitz, all the parents who traveled down with players and watched the games and helped out. 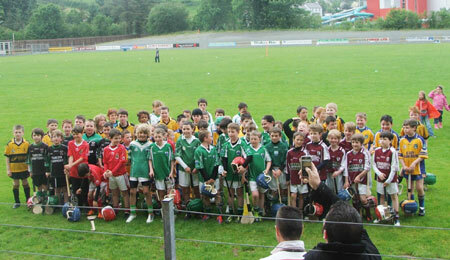 Thanks also to Tara Keenaghan who took pictures on the day and well done to the players who took part in the blitz.